To download or learn more, please head for the page of Freematics Hub. This article will guide you through the simple steps to set up your own vehicle telemetry system with any computer (e.g. a PC) and some knowledge about Arduino. 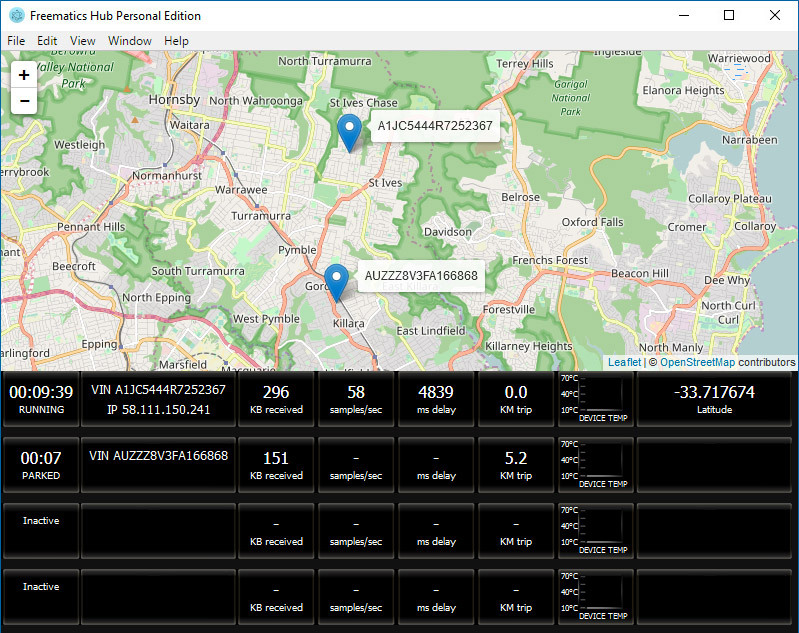 A vehicle tracking system allows one or more vehicles to be monitored in real-time from a user terminal (computer or mobile device). 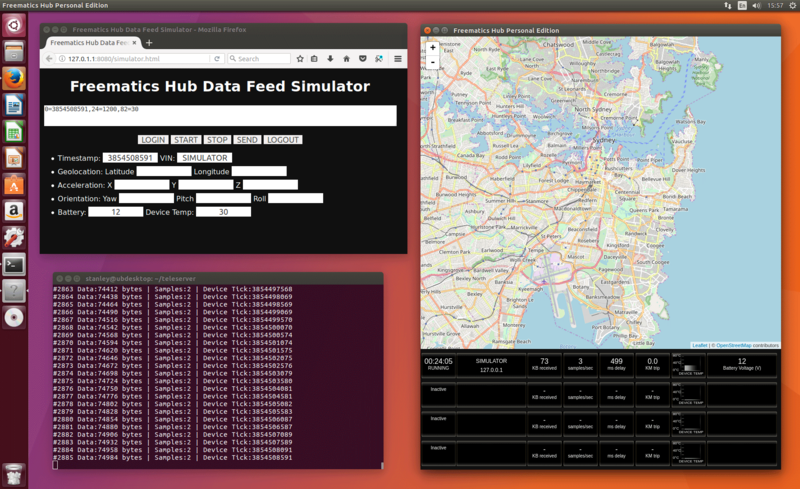 Freematics Hub is a free light-weight telemetry data server which receives, caches, stores and illustrates data received from telemetry devices. Designed with efficiency and portability in priority, it runs on systems of any footprint, servers, desktops or a SBCs like Raspberry Pi. The computer running the software, however, must have inbound WAN access, in other word, an IP address accessible from Internet. This depends on broadband companies. If you deploy the server software on a virtual private server in the cloud, then this is not an issue. Two ports are used by Freematics Hub, 8080 for HTTP and 8081 for UDP. The ports must be unblocked for access. Freematics Hub is a free telematics server software that is based on the design of Freematics Hub and is perfect for use with Freematics ONE+ (and literally any programmable telematics devices). 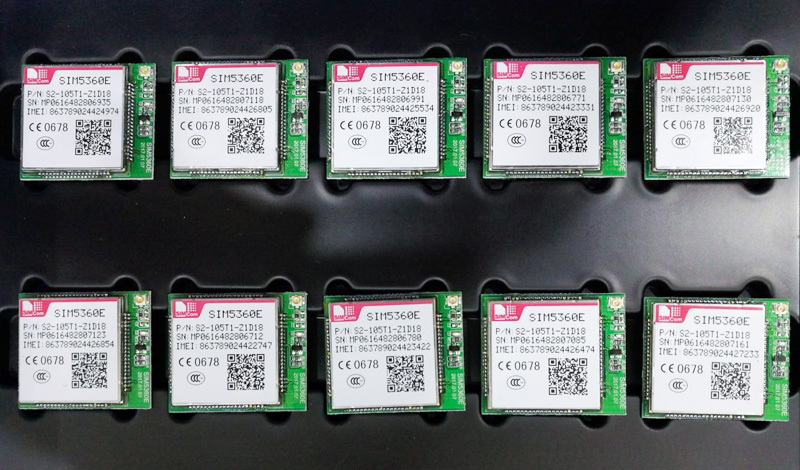 It runs on any computer and turns it into a telematics data center that receives and stores data from remote telematics devices through cellular network, WIFI or even USB. Live data and geographic locations are stored as local files and instantly displayed on a concept user interface. More importantly, the software running as a server provides a set of REST APIs for access live and history data for further development. We will release the software together with Freematics ONE+ shortly. UPDATE (July 3rd): Beta version now available for downloading! 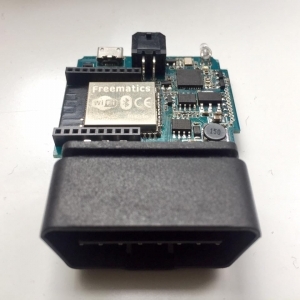 We are working intensively on the next generation of Freematics ONE (namely Freematics ONE+) with Espressif ESP32 as main controller which boosts the device with 240Mhz dual core processing power, 520KB RAM, 16MB flash as well as WIFI and BLE connectivity. 2G and 3G modules are still plug-in as xBee module. There will be integrated GPS receiver while the socket for external GPS receiver is still kept and can be programmatically configured for generic digital/analog I/O as well. This will truly make the vehicle data logger the Swiss army knife for vehicle telematics project. Stay tuned! 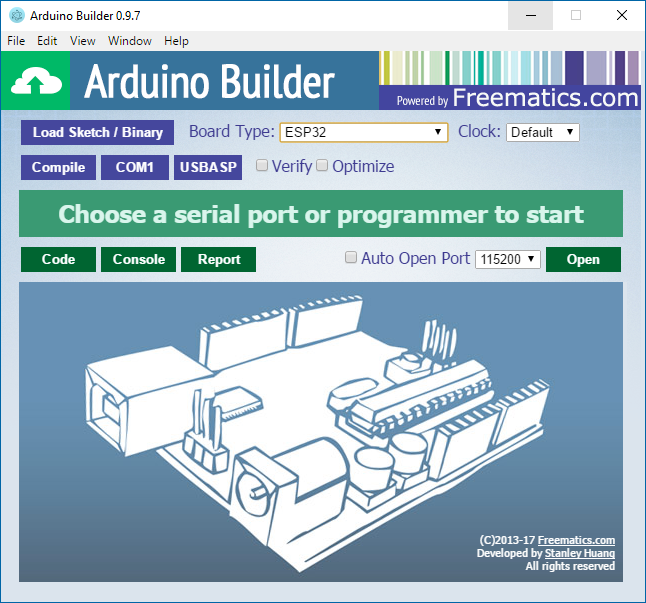 Our Arduino Builder has just been updated. It is now built on Electron and supports compiling/uploading Arduino sketches for ESP32 (the core of upcoming Freematics products) in additional to traditional AVR based boards. 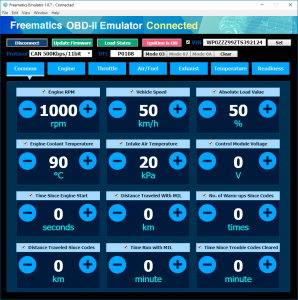 The GUI software for Freematics OBD-II Emulator has been reworked with Electron GUI framework. This solved a Windows 10 issue and more importantly Linux and OSX versions are coming soon. 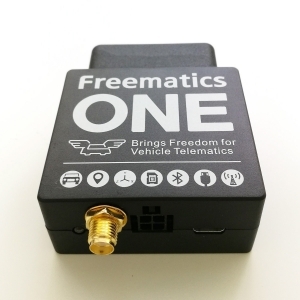 Freematics Vehicle Data Logger is a hardware device capable of logging and transmitting a car’s mechanic data, motion data and GPS coordinates over Internet (2G/3G/WIFI). In addition to real-time monitoring, through data mining, some useful information can be extracted for car rental/sharing industry.